JE Dunn Construction received an Honor Award in Facility Design in the United States Air Force Design Awards Program for the Cannon Air Force Base Medical/Dental Clinic Replacement project located in Clovis, New Mexico. The Cannon Air Force Base project was one of eight selected for awards and one of three to receive the Honor Award, the highest of the program’s three awards. The USAF awards program was established in 1976 with the purpose of recognizing exceptional project teams as an essential component to delivering high-quality Air Force facilities. USAF award honorees have demonstrated professionalism, hard work and dedication to their scope of work. Cannon Air Force Base Medical and Dental Clinic includes a clinical wing and ancillary support wing connected by a commons area. The medical facility houses various clinic departments and provides high-quality care and advanced technologies for patients, caregivers and military personnel, as well as their families. Design and construction took 36 months. 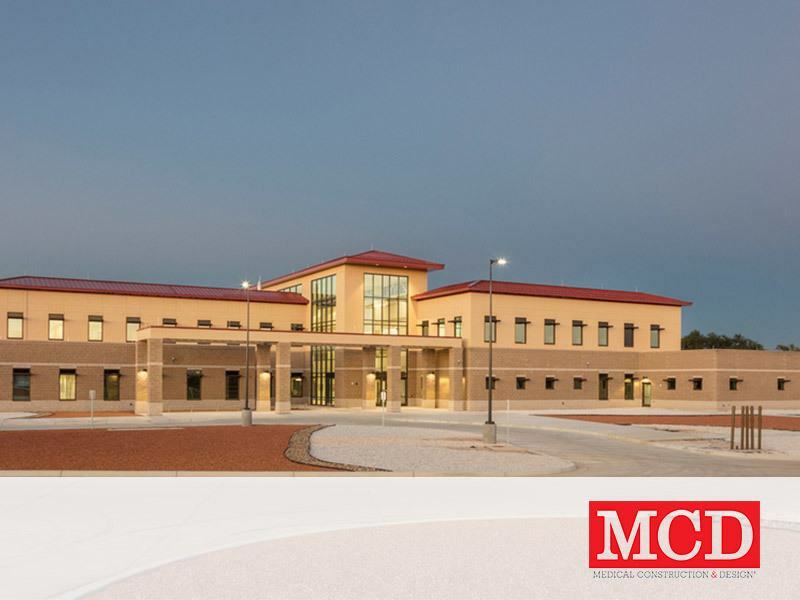 For the Design-Build project, the government’s goal was a world-class healthcare facility comparable to similar, private-sector healthcare facilities to accommodate the mission of the 27th Special Operations Medical Group. The user wanted a respite area away from military life despite being on a military base and sought a building to reflect the positive features of the Southwest United States. Another user objective was a firm, fixed-price budget within the open extents of a Design-Build contract.